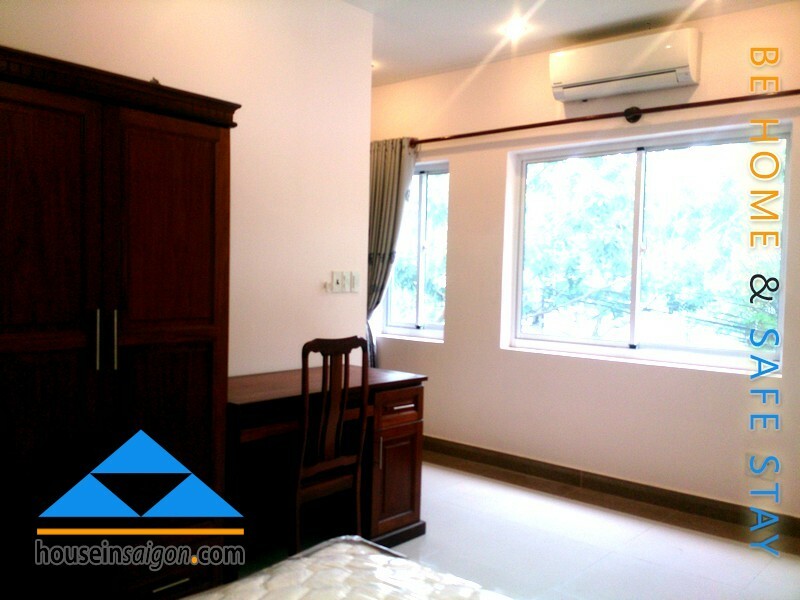 Verified What a cheap apartment for rent in Thao Dien-An Phu! 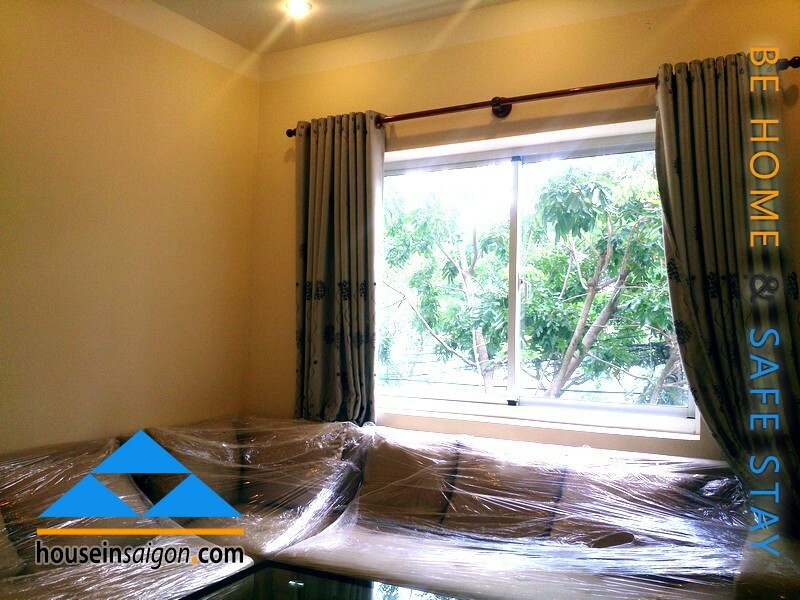 Since knowing the fact that foreigners mostly (over 50 percent) prefer staying in villa, house or apartment with a good price than a luxurious one, House in Saigon changed ourselves to be the pioneer in the cheap and popular apartment for rent in Saigon segment. 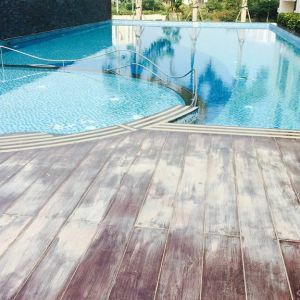 When you go to the finder tool in our home page, you can quickly find out a cheap apartment for rent from the Center of Saigon to the surrounding Districts like Tan Binh or District 2. It means we reduce our profit from the owner to prioritize the need of our customers. Therefore you can see an odd number in the price of each cheap apartment for rent. 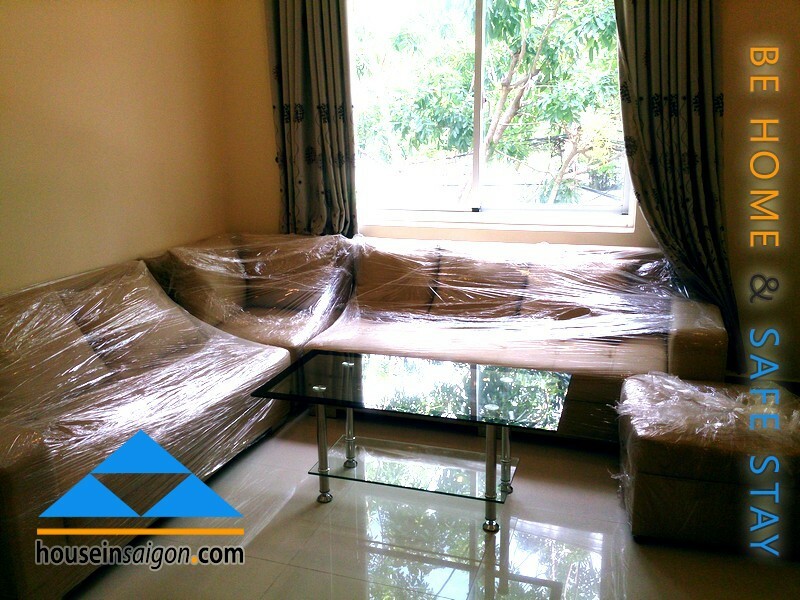 If you consequently accept that price, then you might call us to meet. 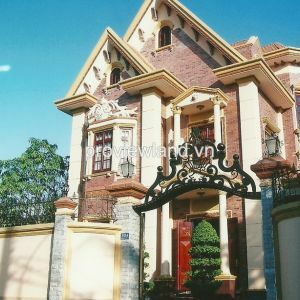 Finding a villa, house or apartment for rent in Thao Dien-An Phu area somehow is an easy task and difficult also. 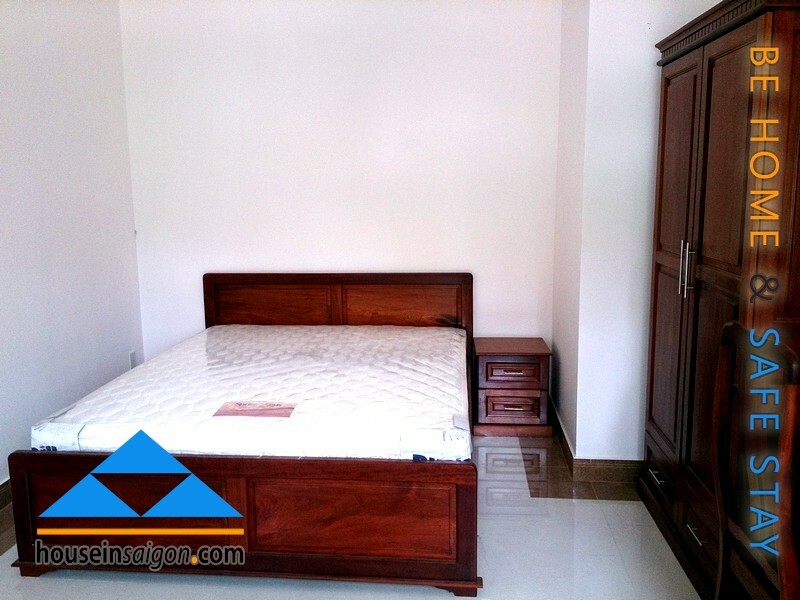 It is an easy task because you can follow our advice about 3 ways to find best house and apartment for rent in Thao Dien. In contrast, finding a good one with a competitive renting rate can take you much time because of physical distance. 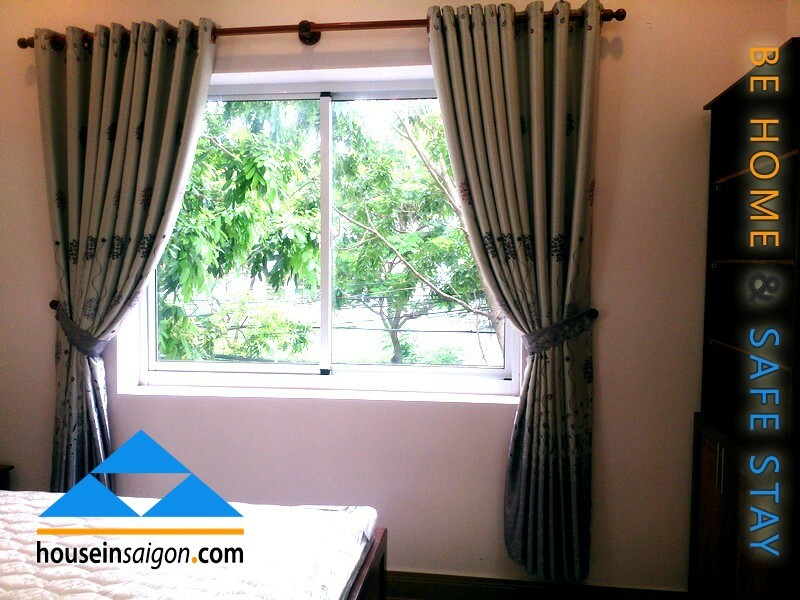 With House in Saigon, you can go from apartment for rent in Saigon Center to apartment for rent in Thao Dien in just few clicks. 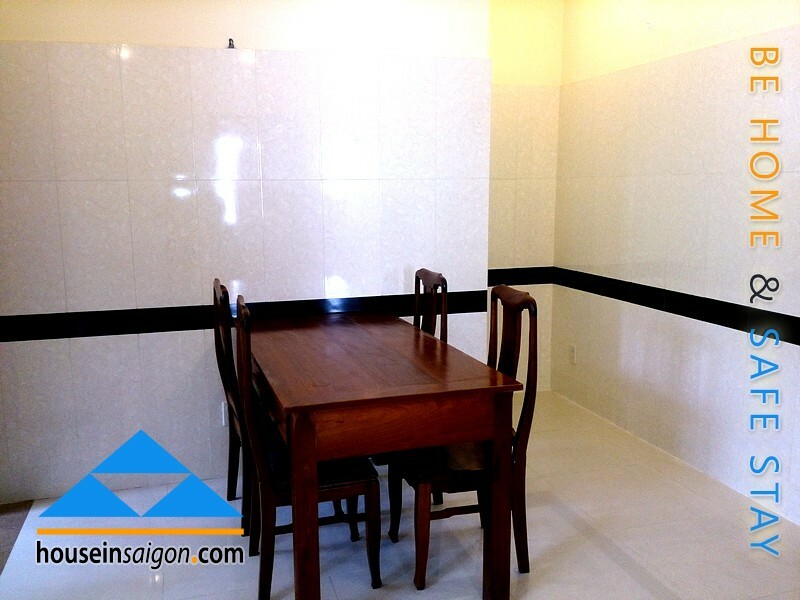 This post proposes you a very big and cheap apartment for rent in Thao Dien-An Phu. 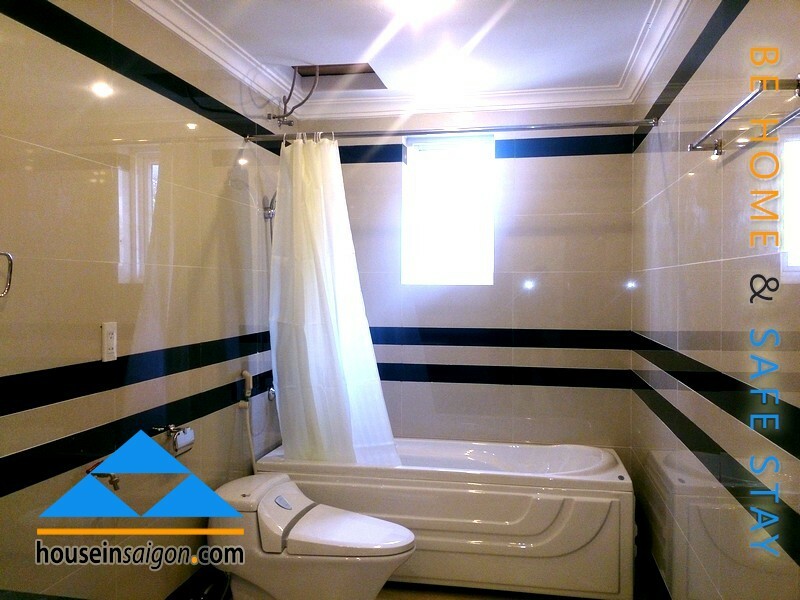 It consists of 2 bedrooms but the floor square area can be comparable with a 3 bedrooms apartment in Norfolk Mansion. 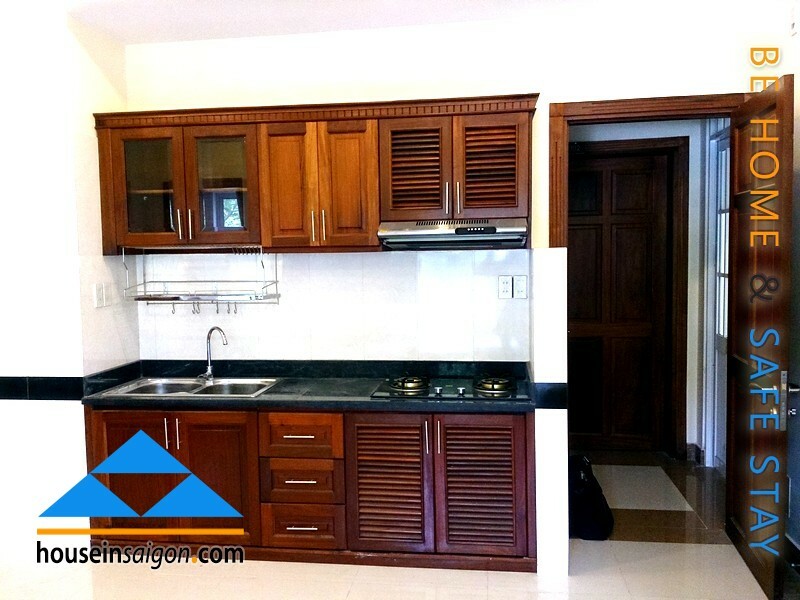 Choose Tam Thanh apartment, you will have a solution for a spacious living space in Saigon. Furniture in this apartment for rent is popular and the owners don’t focus much in the art but its convenience and simplicity. And you will understand more why we advise you don’t choose a 3 bedrooms apartment in some recent post. 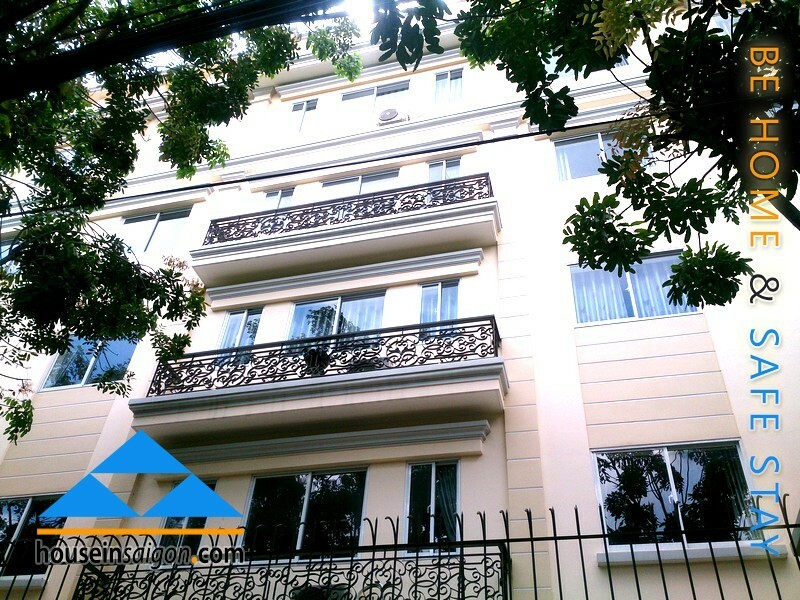 Some ways it is bigger than 3 bedrooms apartment for rent in Saigon Center!